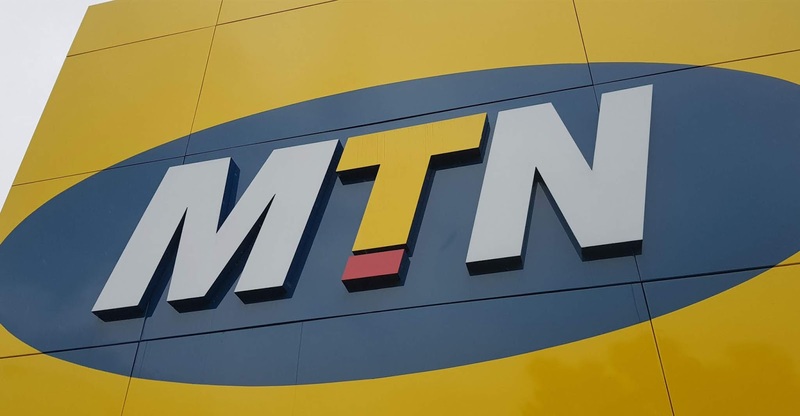 After the demise of our beloved 0.0kb MTN cheat, Mtn users has been left to use the mpulse as the 0.0kb has stopped for all sims. 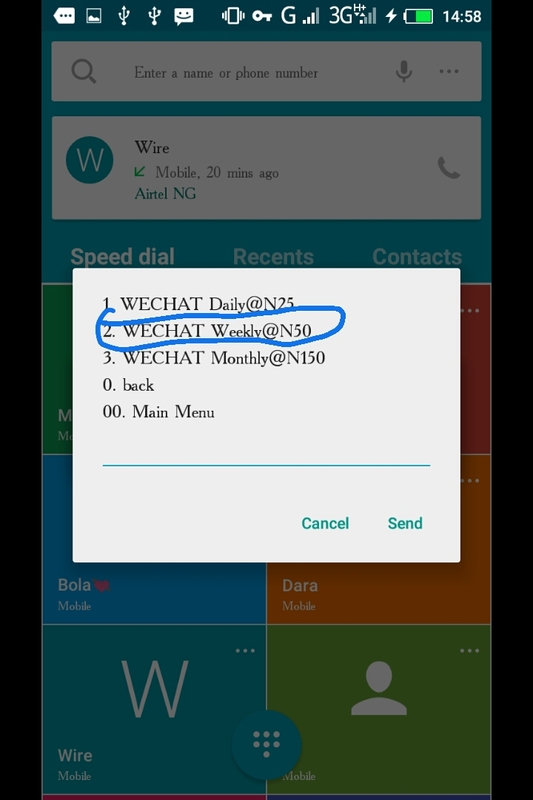 Here we have discovered a new cheat which has been confirmed to be working by myself , many other users and our team here on naijatweaks, also on our whatsapp group. The cheat has been personally tested by me so dont expect any fluke or flop on this one. 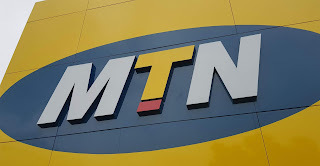 So on this post i will be sharing with you guys the latest and still the best cheat ever been discovered on our beloved MTN platform. 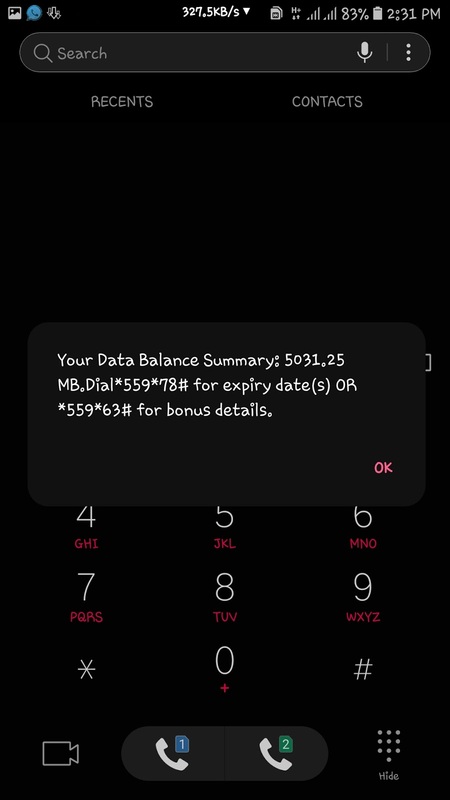 After successful subscription you can now check if you have been given the data to flex. 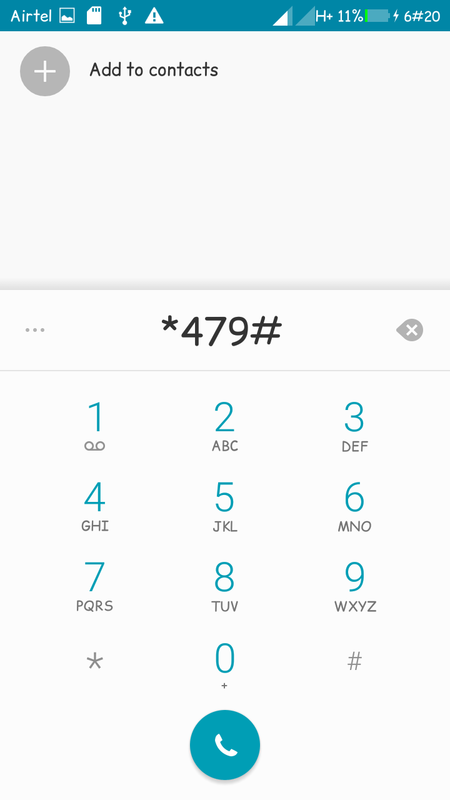 Now dial *131*4# and boom!! 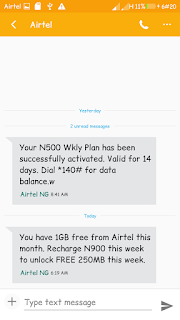 You see your newly purchased data here. The screenshot above is mine and would be sharing that of a friends too. He has used some of his own. This is just to show you this is real. This is my friends screenshot above as you can see the numbers are different from mine. ssh which also means secure communication security which provides users with accounts which can be used mostly for making configs. SSH creates username and password for users to use in VPN apps such as injector, eproxy and co. If you are experiencing delay in connection, its not the config maker but the ssh server. Thats the main reason some configs stop connecting before expiry date. 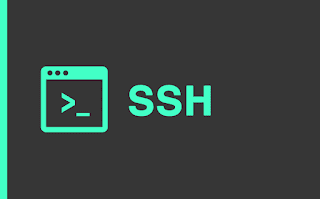 The ssh server specifies the expiry of a file which simply means the time the server will disconnect the accounts created with them hence, making the config close to being useless. So on this post i will be sharing with you guys 56 websites to create your ssh accounts. Here are the sites. Do join us on telegram for more updates. Here is an update on the new config files created by naijatweaks. Files has been tested and seem fit for sharing and usage. Configs would have been released earlier but due to one thing or the other it was delayed. Now the files are available for download for VPNs such as Injector, Mega ssh, Eproxy, Spark and KPN. Keep visiting on updates on the coming jumia black friday which would be coming up very soon. Jumia black friday is a kind of program created by jumia to give crazy discounts to buyers on their website at certain periods of the year and it is happeneing very soon. 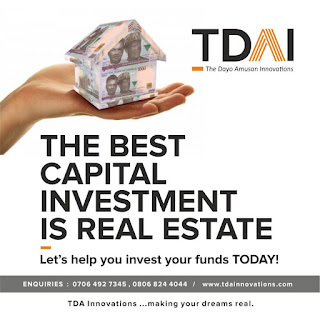 Am sure you do not want to miss that. Those which has been enjoying our previous Mpulse Config File would notice it expires soon. 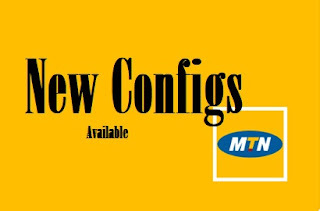 Have updated the configs and are fit to be used for your config data. The new config files has now been more improved as the server being used has been changed for users to get better speed. 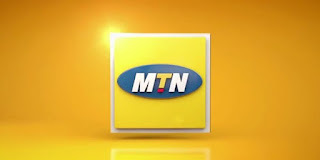 If youre encountering connection problem, kindly exit the app, turn off your data and put it on then access the app to connect again. Try changing VPN. You have plenty other options to chew on. Premium configs are now available on our telegram channel. 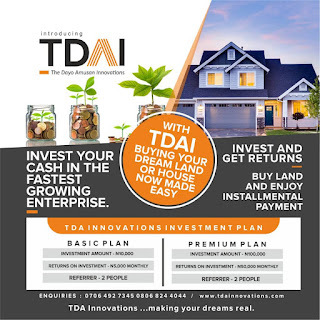 Join via the link below. Incase you are still facing any problem with the files, join our telegram group and drop your message and we will give you the fix. Due to another down time on our server again, we switched our server and we are introducing new files that have tested and can proudly say they are faster than the rest and much efficient than the previously updated configs. 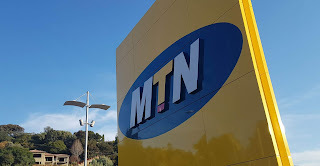 I have personally tested the new server and they are very fast and stable. Incase of any downtime again, Join our telegram group and channel as this would be the media we would be uploading the new files and our premium files as well. So guys i introduce to you inferno. The server has been updated so expect better performance. 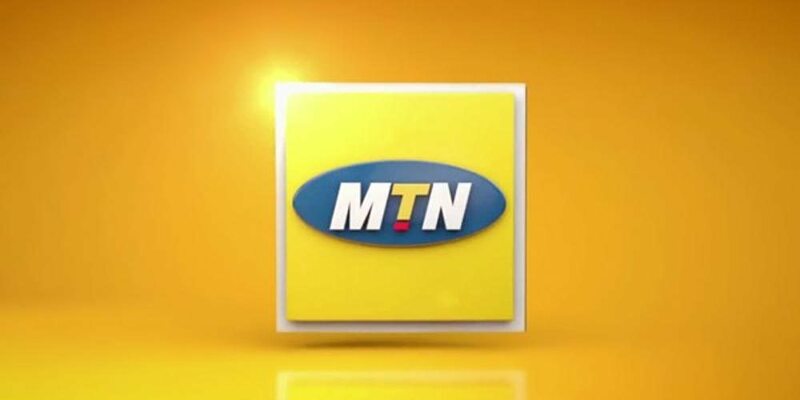 Also please note that the MTN0.0kb has been blocked to further notice. For now we are left with mpulse. Blaze the configs above and leave a comment. Notice: Due to the sudden flop made by our server we have made new files which are available for download below. You can be rest assured, those files are really fast. 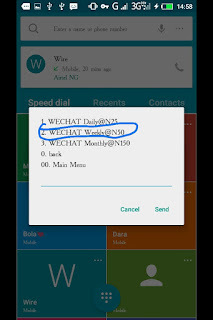 Here is another config file made by Naijatweaks which has been tested and seem to be fit for import and connection. 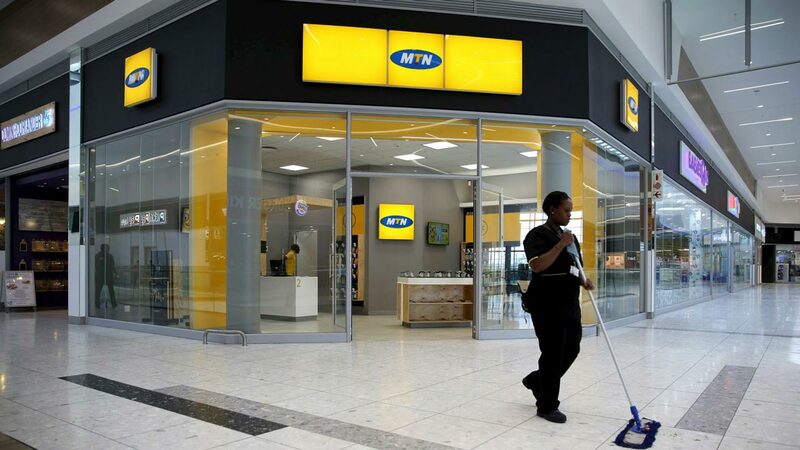 As the MTN 0.0 the mpulse is obviously the last option left and we would be updating you with the latest updates. Start your app and blaze the cheats. Import the files and enjoy the files. They work fine and would expire at 14thoct. So, stay sharp on all our pages for files update. Kindly leave your comments. 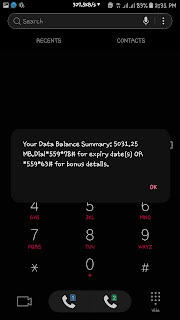 Its no new update that the MTN 1gig/day has been reduced to 50mb daily which has basically stopped for some sims while some really lucky sims still make use of the cheat. You never can tell your sim might work well with the cheat. Click here to get the config files and procedures on how to connect your cheat. 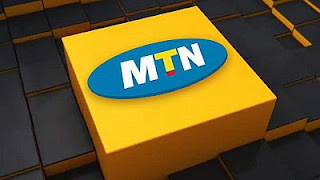 For the sims that have been blocked the only option left is to make use of the mpulse data which can be connected same way as MTN 1gig/day to surf the internet. The mpulse data has been proven to be working well and i would be sharing that with you guys. 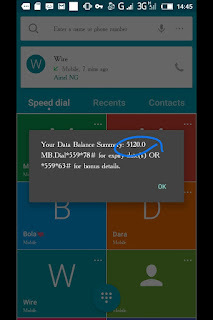 – Free data bonus on recharge: With N100, you’ll get 10MB and N200 will get you 20MB. Which is active for 7days. How to subscribe to mpulse data plan - For 350MB weekly plan at N50 send 350 to 344 and await a response from MTN -– 1.2GB monthly plan at N150 send 351 to 344 – Dial *344# and then, select data bundle then choose which suits you most. which can be used to power all apps. 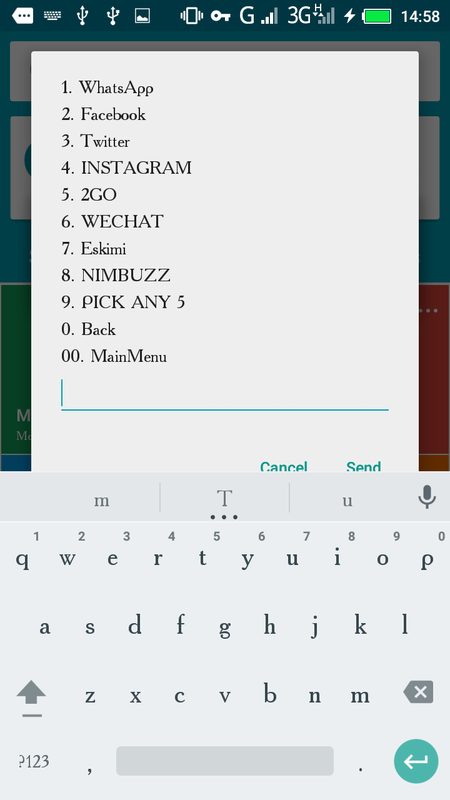 Join our whatsapp group and telegram channel to get config files update and meet other users. If you have been following our blog for a while you should know about the MTN cheat that have been saving lives and now been converted to 1.2gig/1month which nothing have been discovered from our neighboring network airtel has been out of the picture and recently a new trick to get 1gig free on airtel was discovered which i would be sharing with you guys. 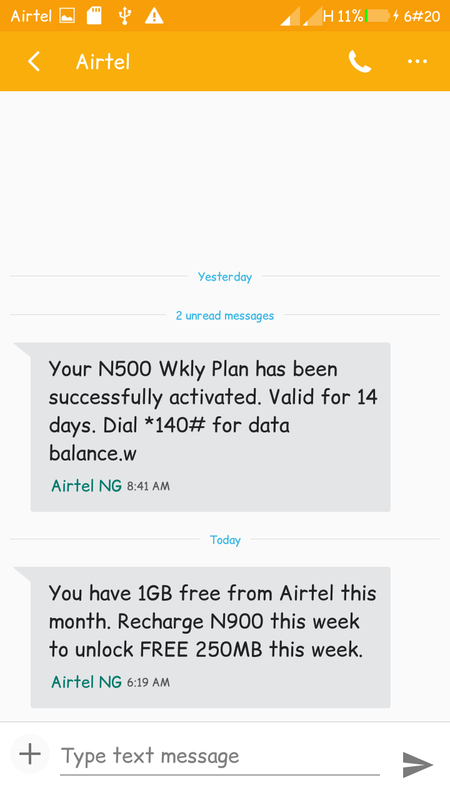 The real sauce behind the 1gig is that airtel wants to reward their users who has been recharging frequently on their network. As this might not work on sims that have not been recharging for a while. You can get more details about the data by clicking here. 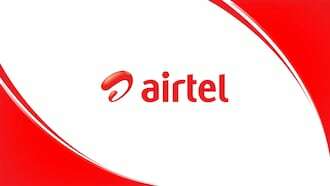 Get your airtel sim which you have been using for a while and by that i mean an active airtel sim. Thats all for now join our Whatsapp group and subscribe to our channel for more updates. Just saw this now and I noticed my mpulse just got disconnected. 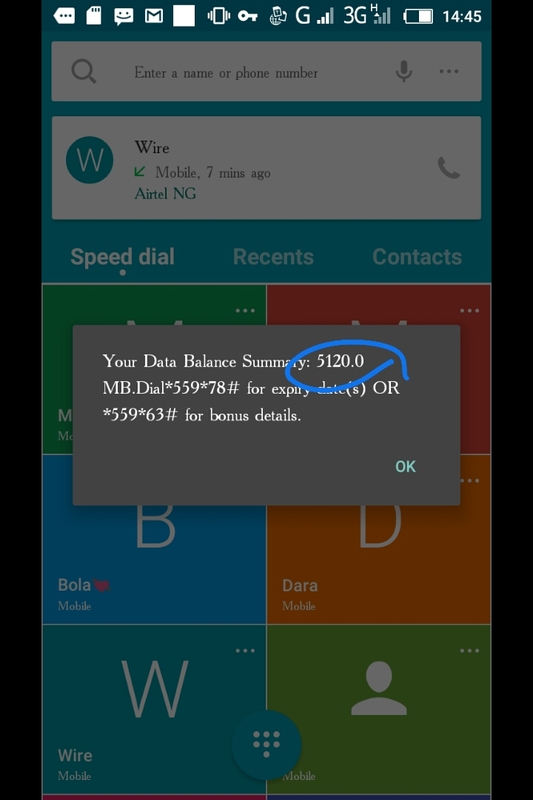 Members who sims are capped are advised to kindly switch to mpulse to enjoy 1.2gb for N150 monthly and 350mb for N50 weekly. Configuration files for the mpluse tweak will be dropped later in the day. Please bear with us for the time being as we will keep you updated. 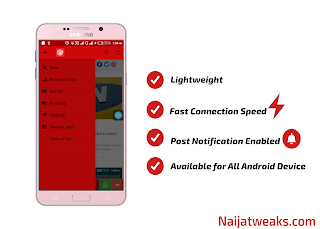 Stay sharp on telegram channel, WhatsApp as we update you. Invitation links below.